Embattled Czech Prime Minister Andrej Babis said Friday he would “never resign” ahead of a no-confidence vote, while a junior coalition partner mulled backing him amid allegations he hindered a fraud probe. Thousands of Czechs protested in Prague on Thursday demanding Babis step down after media quoted his son as saying he was forcibly sent abroad to thwart a fraud inquiry into his father’s past business dealings. 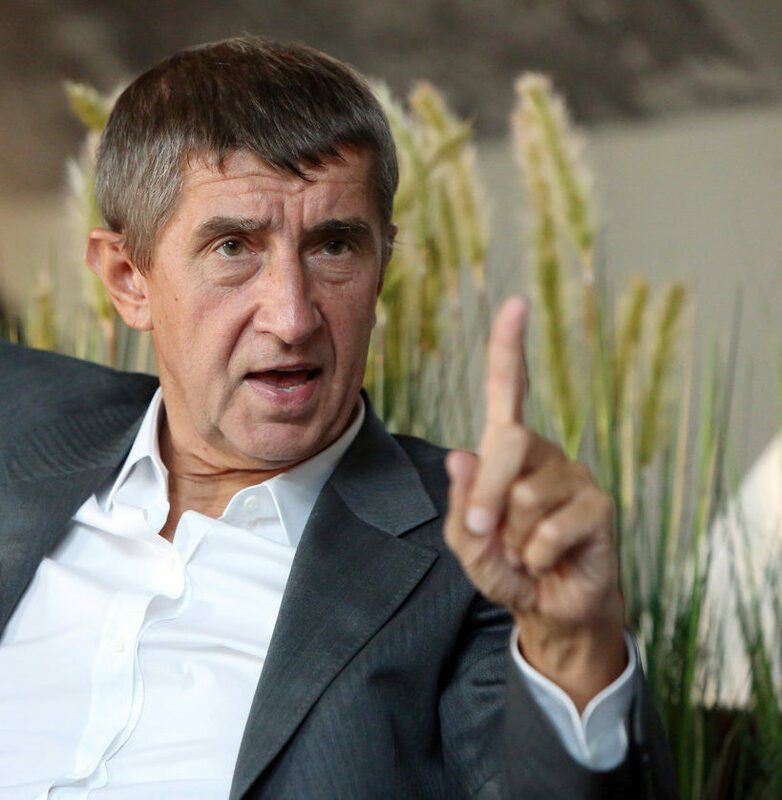 A billionaire who is pegged by Forbes as the second-wealthiest Czech, Babis is facing criminal charges over alleged EU subsidy fraud dating back a decade ago. “I will never resign, never. I want everyone to remember this. Never,” Babis told reporters in Prague. His son from his first marriage has told Czech media that his father’s aides had taken him to Crimea, occupied by Russia, against his wishes to hinder the fraud probe. The statements published this week prompted opposition parties to seek a no-confidence motion against Babis’s government, likely to be held on November 23. Opposition parties would need 101 votes in the 200-member parliament to topple Babis, something that analysts say they are unlikely to achieve. Babis’s populist ANO movement has formally partnered with the leftwing CSSD Social Democrats for a minority government ruling with the tacit support of the KSCM Communists. CSSD leader Jan Hamacek was quoted Friday by the Czech CTK agency as saying that his party was still deciding whether it would back Babis in the vote. President Milos Zeman, a longtime Babis ally, has vowed to re-appoint the billionaire as prime minister should his government collapse. Babis suggested Friday that Czech or foreign intelligence might be behind the allegations, which he called “a campaign” to topple him. Babis also said his son, who is 35, suffers from schizophrenia, a claim which Andrej Babis Jr. has dismissed as “a lie”. Babis Jr. said he had been taken to Crimea to prevent police from questioning him in connection with allegations that his father had abused EU subsidies to build the luxury Stork Nest farm near Prague in 2007-2008. Police investigating the alleged abduction said Friday they had tried to reach Babis Jr., who lives in Switzerland with his mother, but with no success.